Colson Whitehead, author of the Pulitzer Prize- and National Book Award-winning “The Underground Railroad,” will speak at the University of Idaho on Monday as part of the university’s Black History Month observance. The talk, “Revisiting the Underground Railroad,” begins at 7 p.m. in the International Ballroom of the Bruce M. Pitman Center, 709 Deakin Ave., Moscow, and will be followed by a question-and-answer session and book signing. “We are thrilled that Mr. Whitehead will illuminate themes of his remarkable book for our students, faculty and community members,” Kenton Bird, a faculty member in the U of I School of Journalism and Mass Media who is helping to organize the author’s visit, said in a news release. This event is free. For more information on other Black History Month events at the university, visit https://www.uidaho.edu/diversity/dhr/oma/events/black-history. 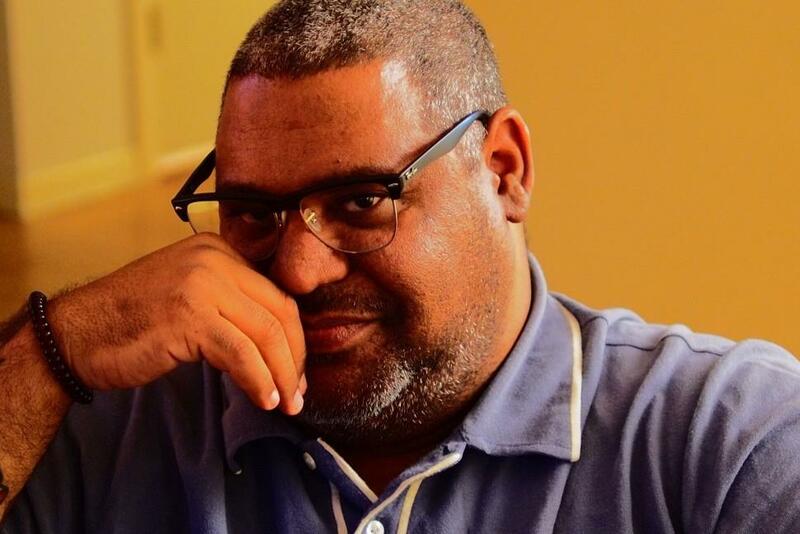 Also on Monday, the Gonzaga University Visiting Writers Series welcomes novelist, poet, essayist, screenwriter and playwright Chris Abani to the Hemmingson Ballroom at 7:30 p.m.
Abani’s public speakings, essay and TED Talks often center on humanitarianism, art, ethics and our shared political responsibility. This event is free and open to the public. Earlier in the day, Abani will visit English classes to discuss his writing and work with students. Published: Feb. 9, 2018, 4:10 p.m. Updated: Feb. 9, 2018, 4:43 p.m.